In analytical chemistry, ChemEye is a technique that is applied for the quantitative determination of colored compounds in solution, e.g., heavy metals, sugars, proteins, food preservatives, environmental pollutants, and other molecules. This project makes use of the SPECTRAL (Spectrophotometer) app on a mobile device as the detector and readout device for colorimetric measurement. The development replicates the function of a US$50,000 spectrophotometer for only US$200. The smartphone colorimetry allows students to perform colorimetric experiments at any time and anywhere they want, which provides additional teaching and learning activities in and/or after class. 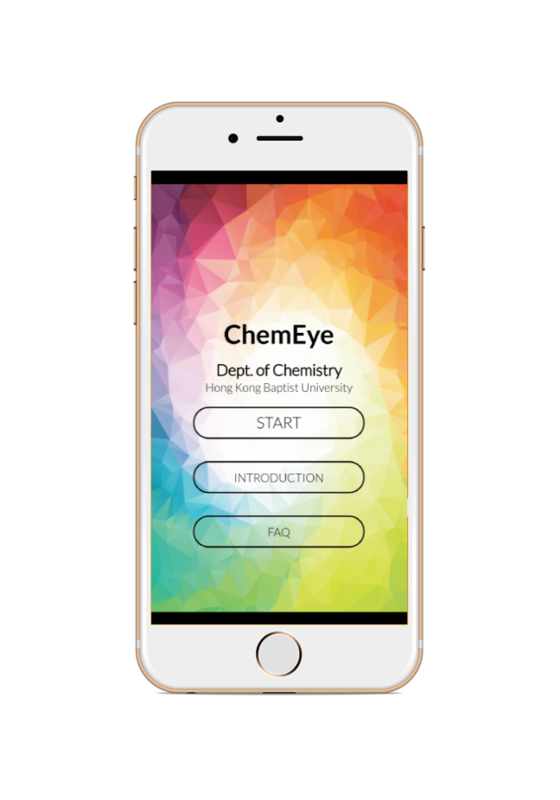 Students can also use the App as a platform to develop their own analytical methods for colorimetry, in which problem-solving, and critical and creative thinking skills are sharpened. The methodology developed will be used in the courses of chemistry, integrated science and general education at HKBU and other universities. 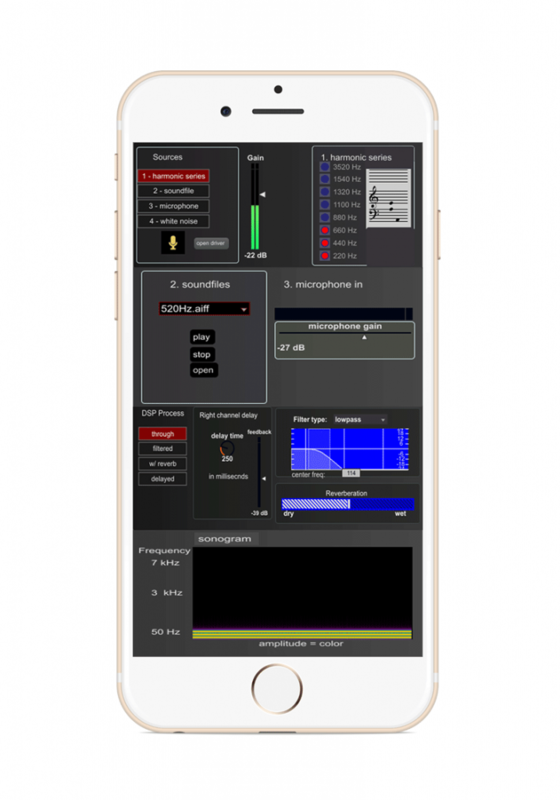 This intuitive app interface allows for interactive sound visualization as sonograms, spectrograms and spectral waterfalls for students to more intuitively understand the properties and complexities of sound and music which can be used in many fields. For example, the spectrogram function provides a view into the frequencies that make up a sound – the brighter the color, the greater the energy is present for that particular frequency at that moment. This sound is represented as color by mapping its frequency to an RGB color value which can be used to understand concepts in different fields, such as visible light (color), musical notes and the rotation of the earth. GeoGebra is an interactive mathematics software program for learning and teaching mathematics and science from primary school up to university level. 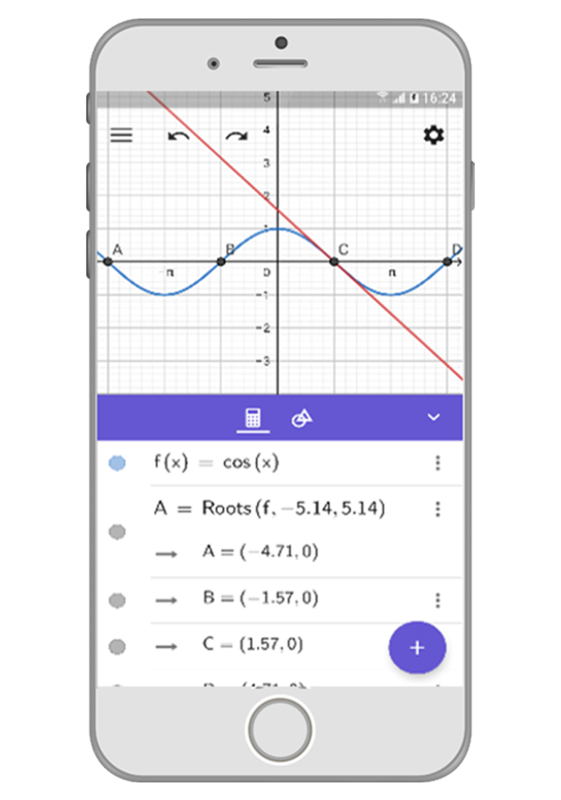 Its creator, Markus Hohenwarter started the GeoGebra project in 2001 and continuing it in collaboration with open-source developers and translators all over the world. 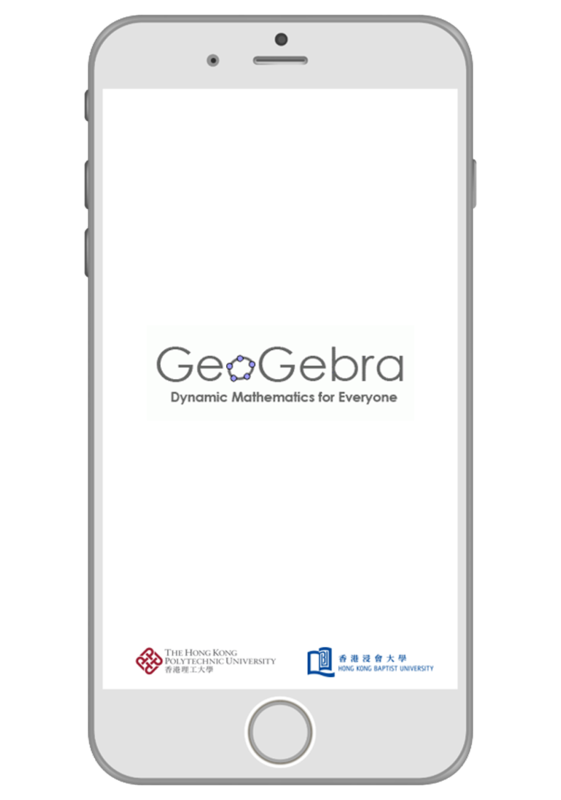 This project makes use of the GeoGebra App on mobile device to develop interactive mathematical tasks and activity-based pedagogy for the undergraduate mathematics classroom. We look for task design and pedagogical approaches that are in line with a STEM spirit of problem solving, multiple representation, tool-based discourse and formative assessment.